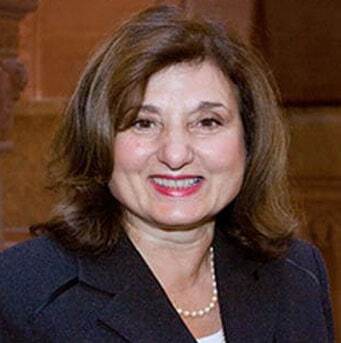 Diana Georgia has more than 30 years of experience working with New York State government as a teacher, faculty member, business representative and a lobbyist. Ms. Georgia served as Counsel for the New York State Higher Education Committee. She has extensive experience working with legislative issues pertaining to education and higher education, licensed professions and mental health.